William Stone had been a penniless weaver in Scotland. He emigrated to New York in 1834 and established with his brother a carpet store. After William died the business was run by his sons Thomas and Henry. 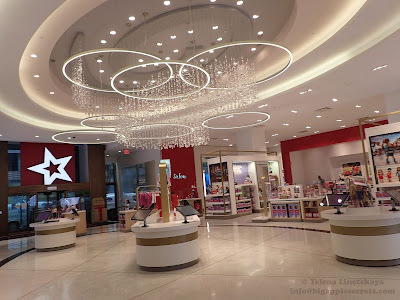 The store first was located at Broadway and east 18, and later on relocated to the corner of Fifth Avenue and 47 street. Brothers married rather well- Douglas married a daughter of Henry Vanderbilt and Henry married Jessie Robins -the daughter of the founder of a Brooklyn-based pharmaceutical house. By early 1890s Henry became a director of the company and moved with his family for the house on West 54th street to uptown and to the east side. Sloans bought an extra-wide lot at 9 East 72 street and hired Carrere and Hastings to build a residence. Both Carrere and Henry Sloan were trained at the Ecole de Beux-Arts in Paris and the house was a Beaux-Arts exercise of the Renaissance- Baroque style, their favorite style. Five ionic columns unite two stories and create four intercolumnar bays that are filled with ornaments. The smaller windows of the third floor were similarly decorative. Immediately after the house was completed Jessie began entertaining. One night there was a ball with 250 guests. Little more than a year passed after this grand ball and the couple divorced. At the same day Jessie got papers she married Pierre Belmont. Henry did not want to live in the house anymore after divorce. He sold it. After 1935 the house was occupied by the The Lycée Français de New York -a private school devoted to the study of French Literature. 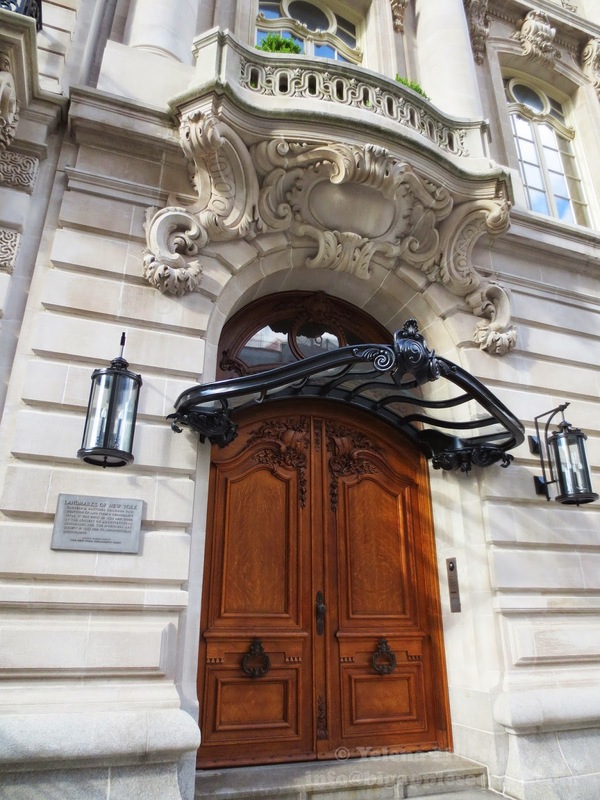 In 2003, the school completed a modern state-of-the-art facility at 505 East 75th Street and the building was sold again together with the Jennings House next door at 7 East 72nd Street, built in 1898. 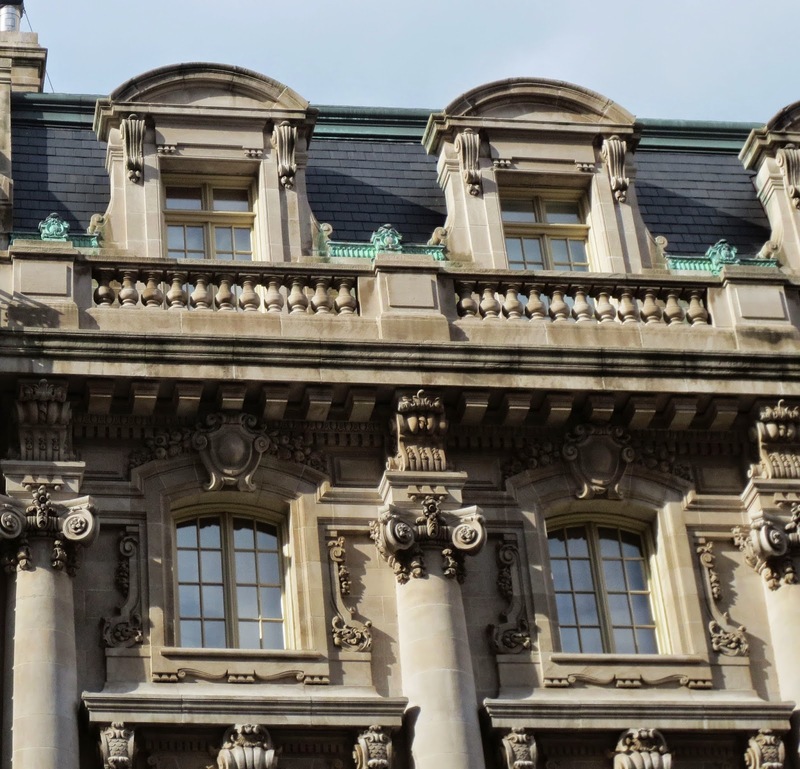 This classic Beaux Arts style townhouse with an incredible amount of detail was built for Oliver Gould Jennings, a lawyer and corporate director for the National Fuel Gas Company. The 28-foot wide structure has a limestone facade and large slate mansard roof. These two houses were bought in 2008 by Sheikh Hamad bin Khalifa Al Thani. He was the ruling Emir of State of Qatar from 1995 to 2013. 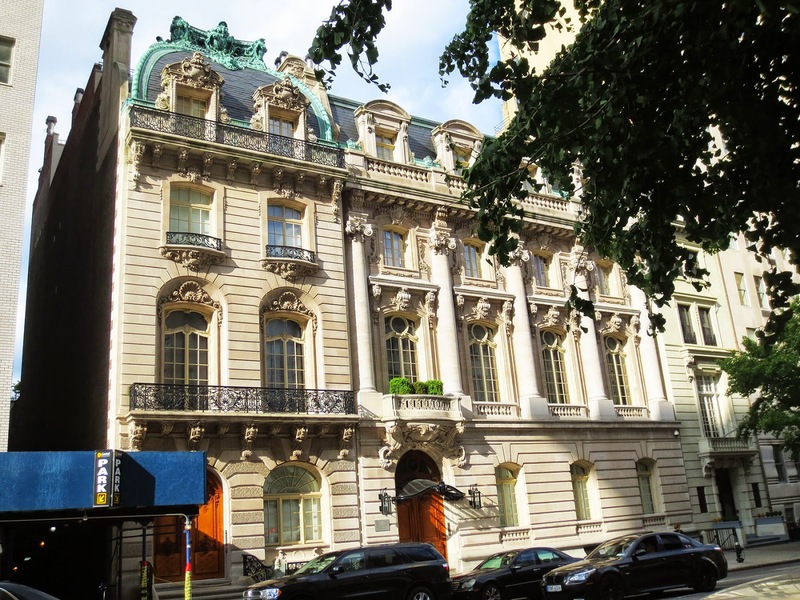 In 2012 Sheikh has purchased Aby Rosen’s townhouse at 22 East 71st Street. 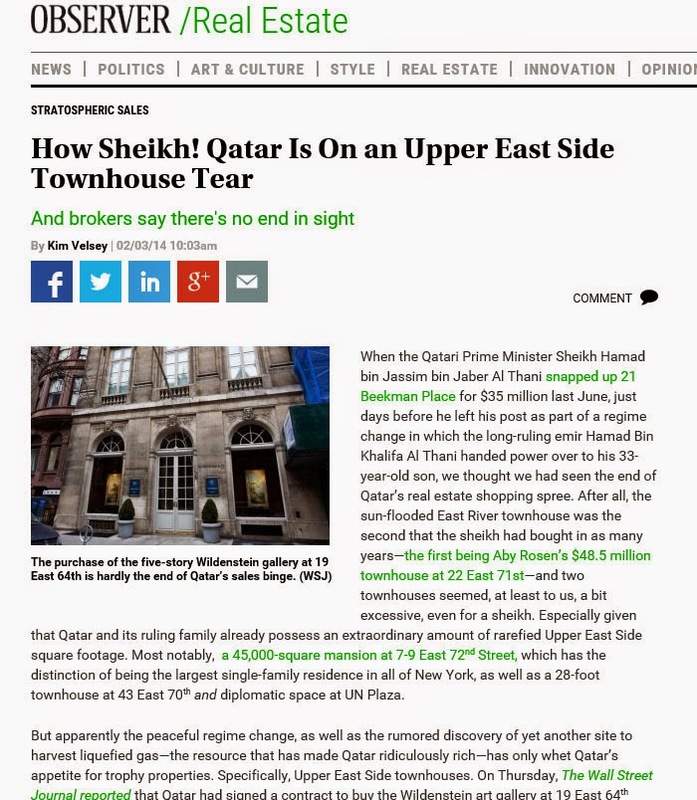 In June 2013 the Qatar ruling family purchased a 35$ million house at Beekman Place, and in January 2014 sigh a contract to buy a 28-foottownhouse at 43 East 70th. By the way the entire country of Qatar have only 250,000 people.